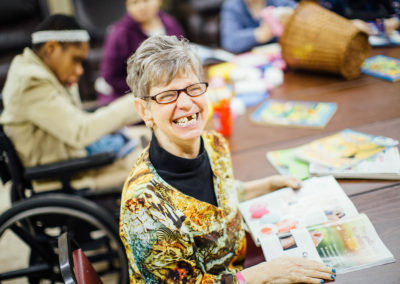 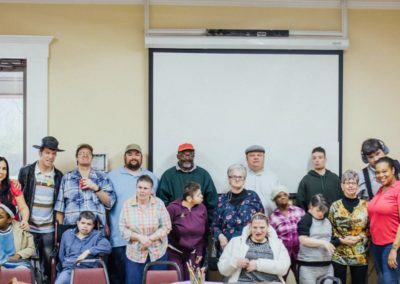 Group Access service facilitates individuals to come together as a group while maintaining dignity, peace of mind, and safety. 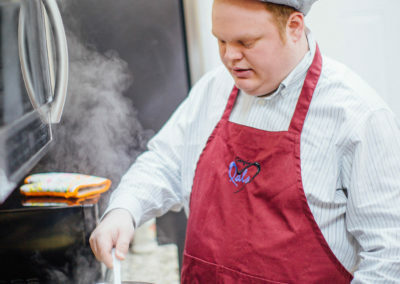 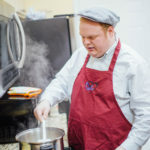 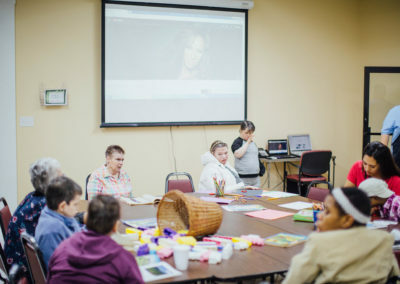 Georgia Pals is proud to offer a Group Center serving as a hub for community integration. 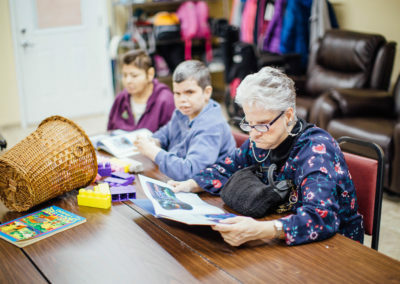 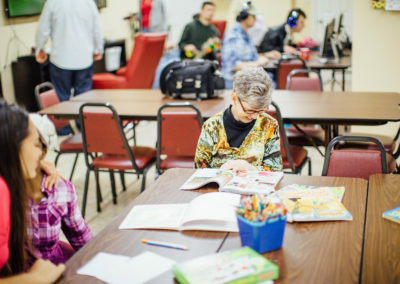 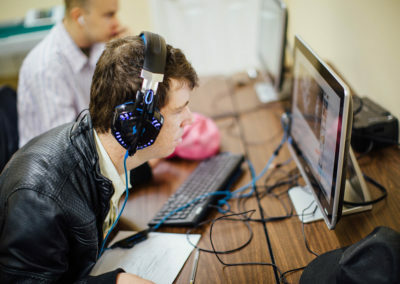 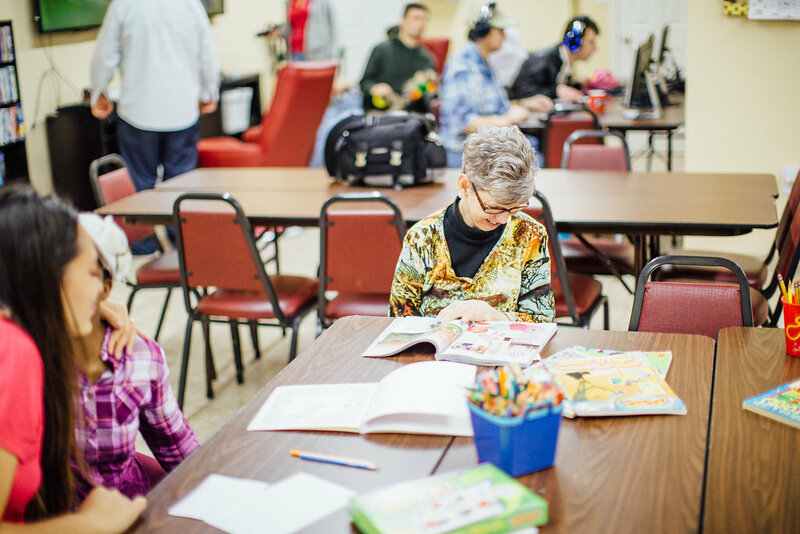 Georgia Pals Group Center is structured to provide support in the following areas: recreation, training and education, socialization and advocacy. 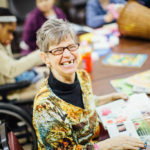 The North Georgia Zoo, Atlanta Zoo, Bowling, restaurants, shopping, Special Olympics, parks, socials, and much more. 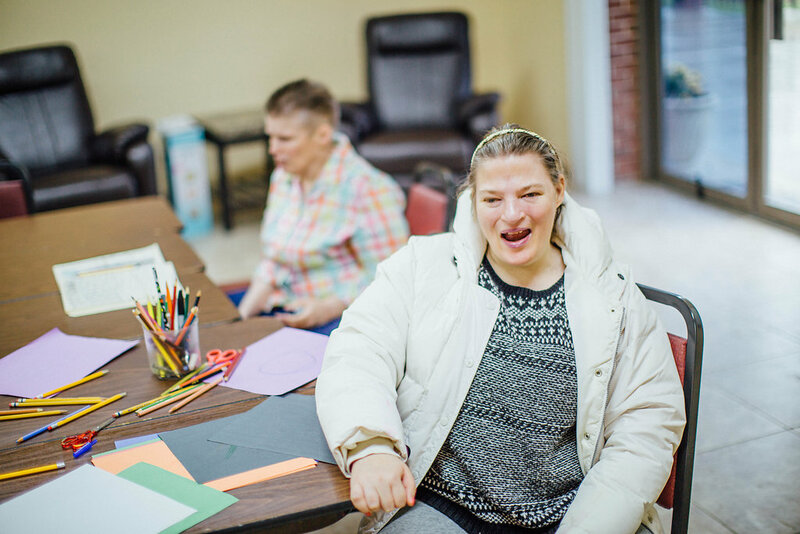 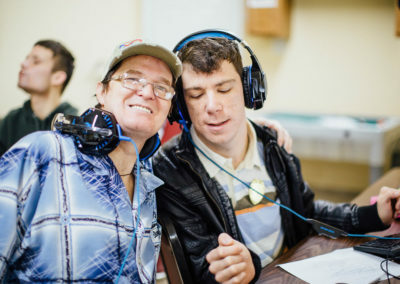 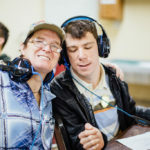 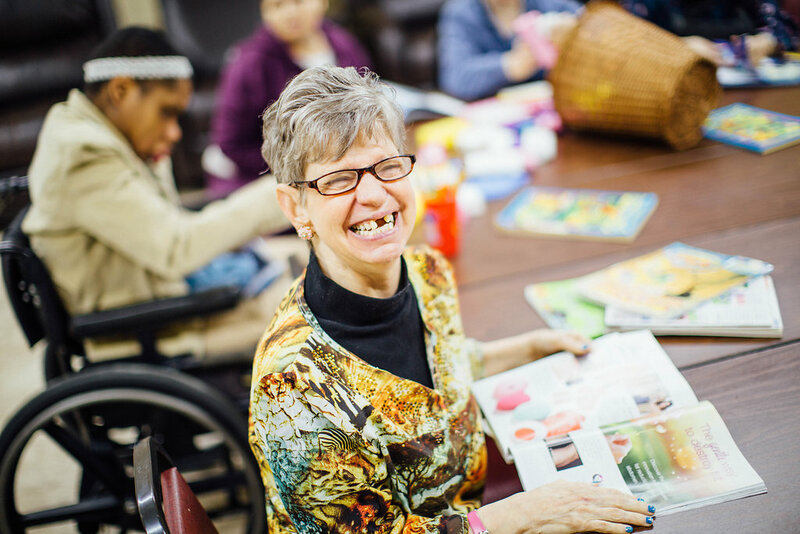 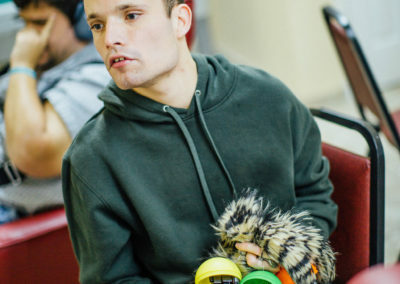 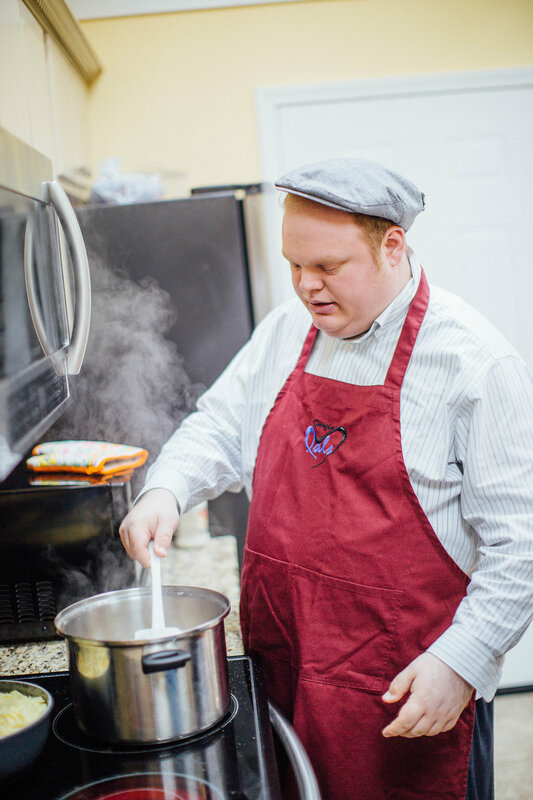 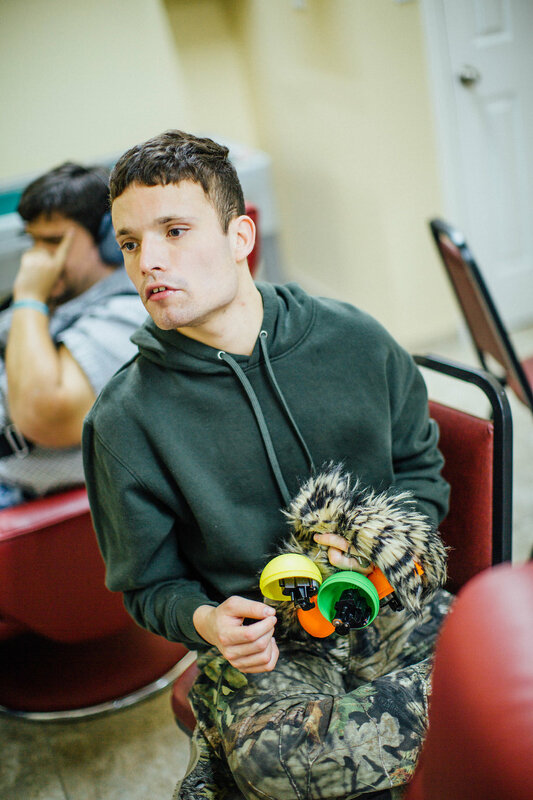 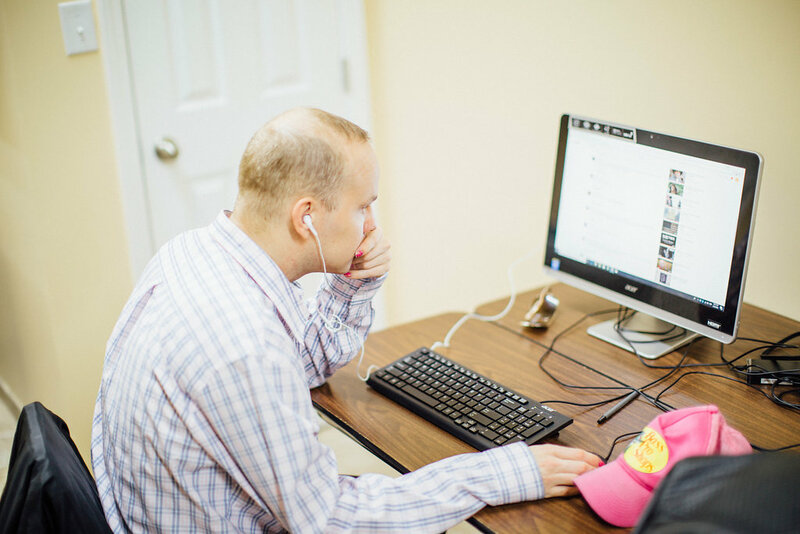 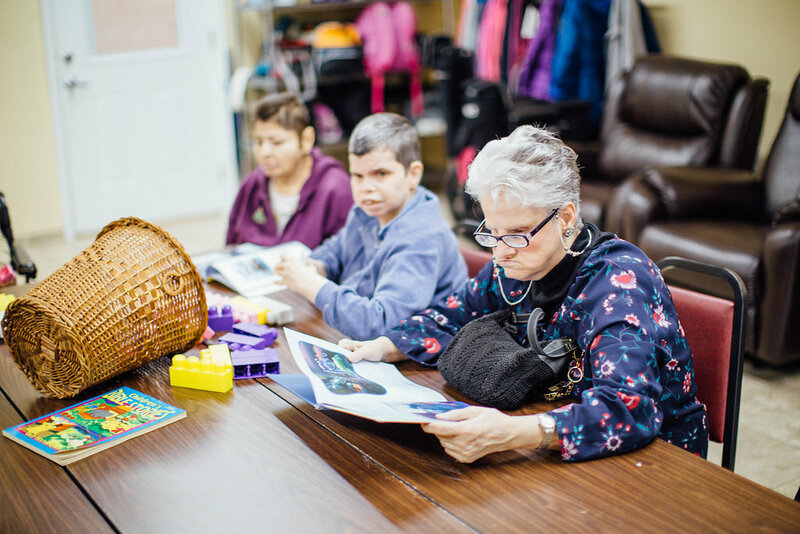 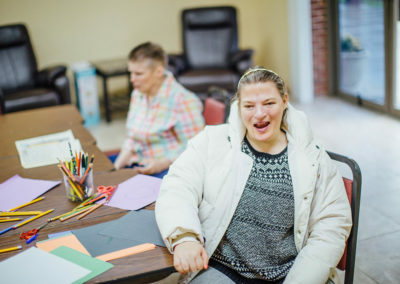 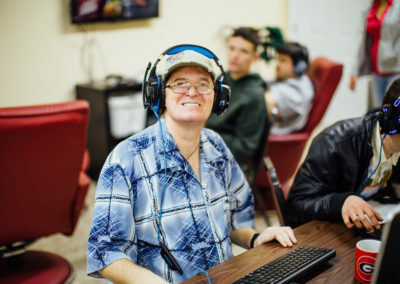 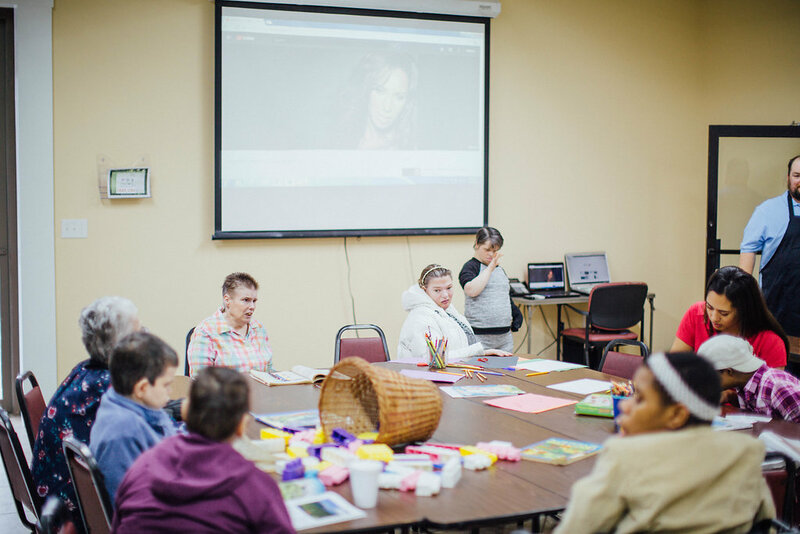 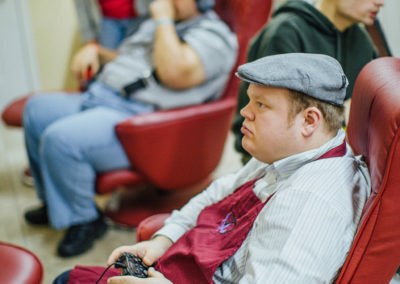 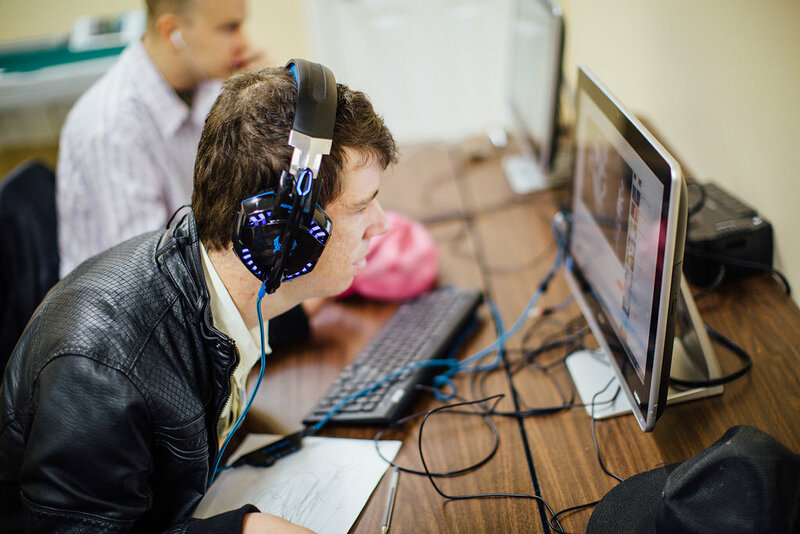 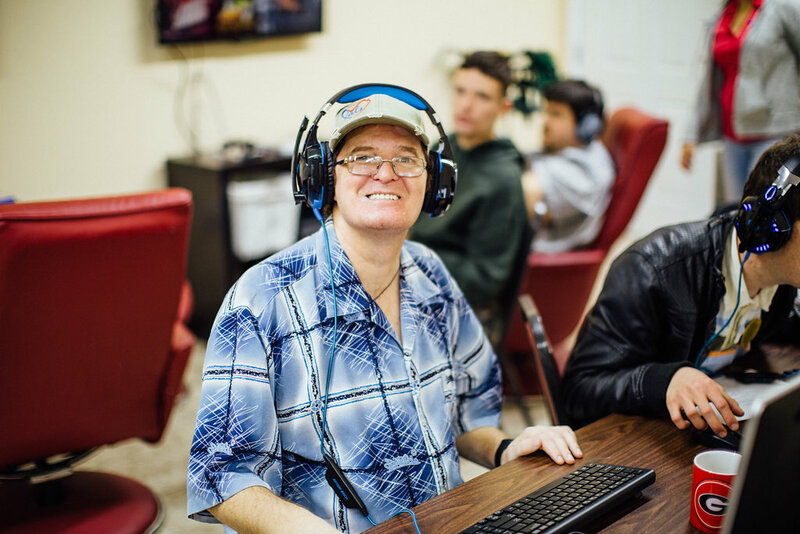 Our Group Center offers implements a daily curriculum designed to improve skills associated with employment and independence. 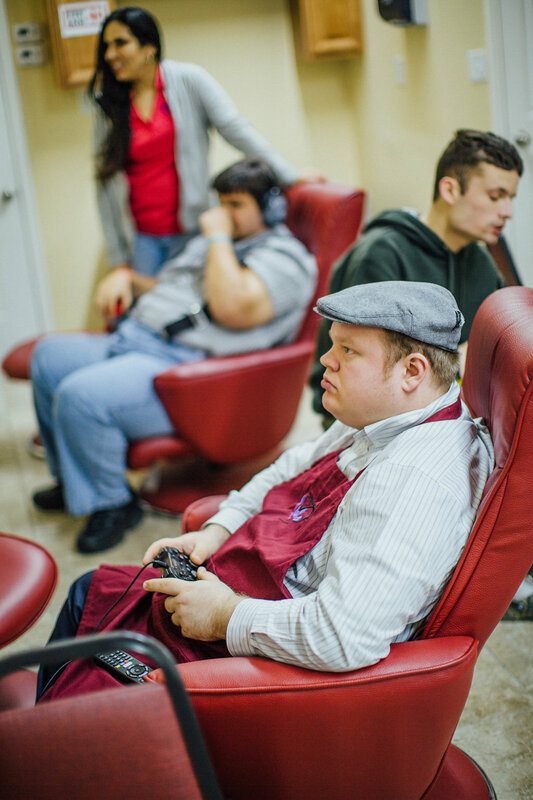 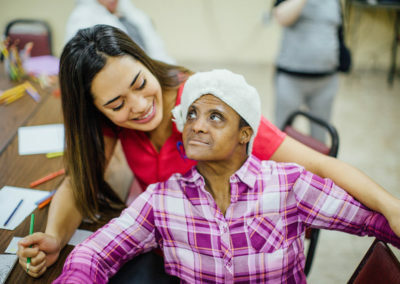 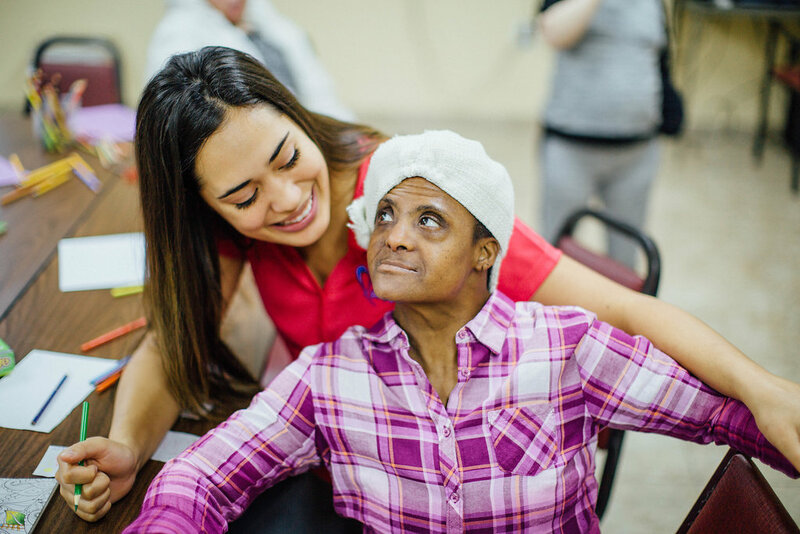 We work to strengthen each Individual’s social bonds. 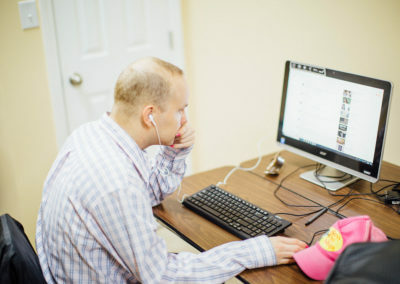 We understand that a healthy social network adds value and safety to everyone’s life.